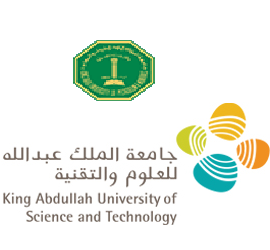 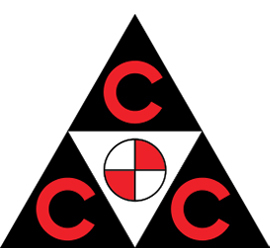 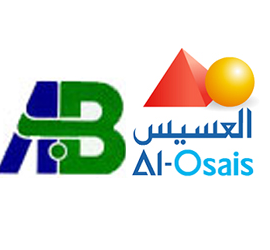 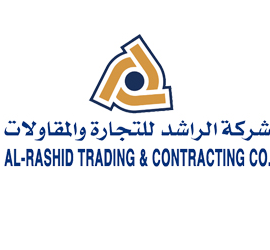 Al-Barrak industrial group company was established in 2013 by Eng. 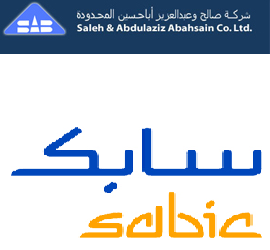 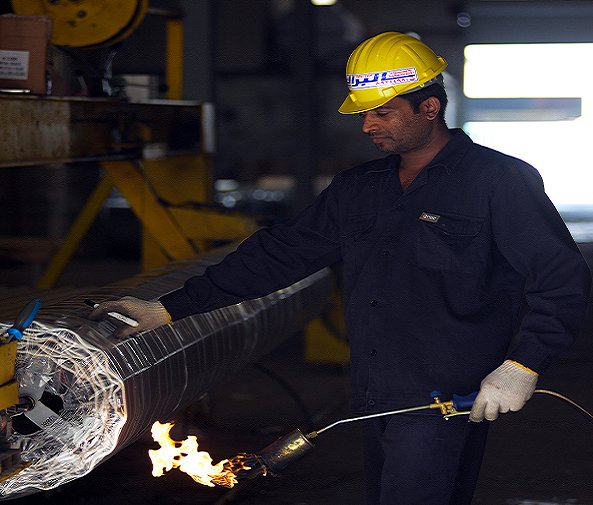 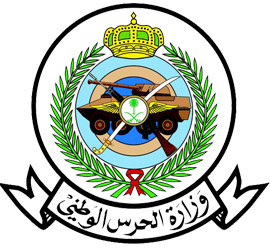 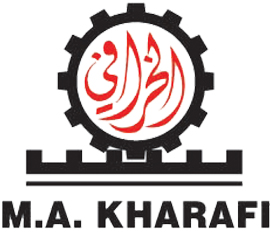 Saleh A. Al-Barrak, and has operated ever since as a privately owned company. 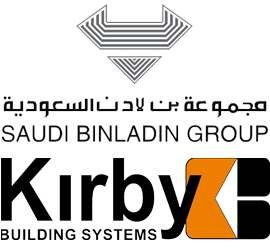 The company initially specialized in the manufacturing of domestic and industrial automatic doors.The company’s commitment to its philosophy “Where quality details are” and customer satisfaction has helped its divisions expand significantly over time. 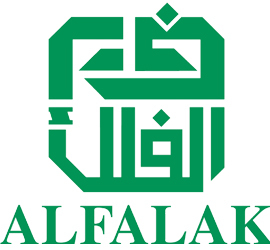 Over all these years, a very large number of companies have relied on and continue to rely on Al-Barrak manufactured products to complement their own businesses. 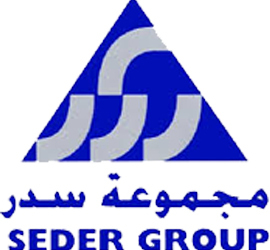 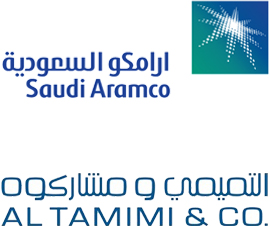 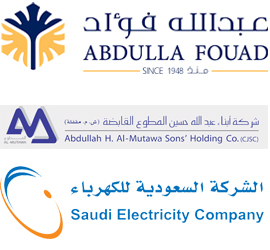 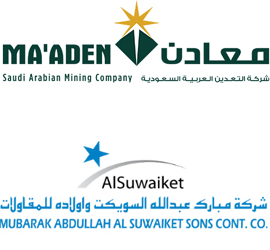 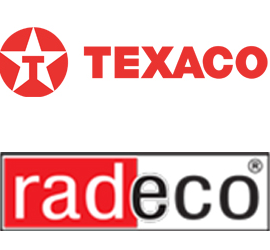 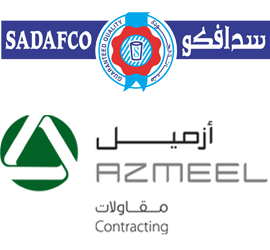 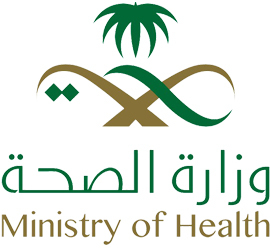 As of today the company, headquartered in Al-Hassa, employs over 1000 personnel who work at over 50 branches across the Kingdom of Saudi Arabia.